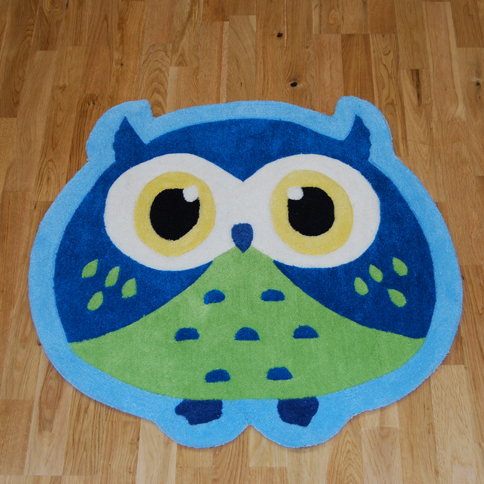 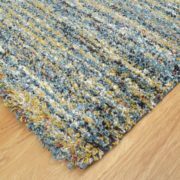 Fabulous range of children’s rugs. 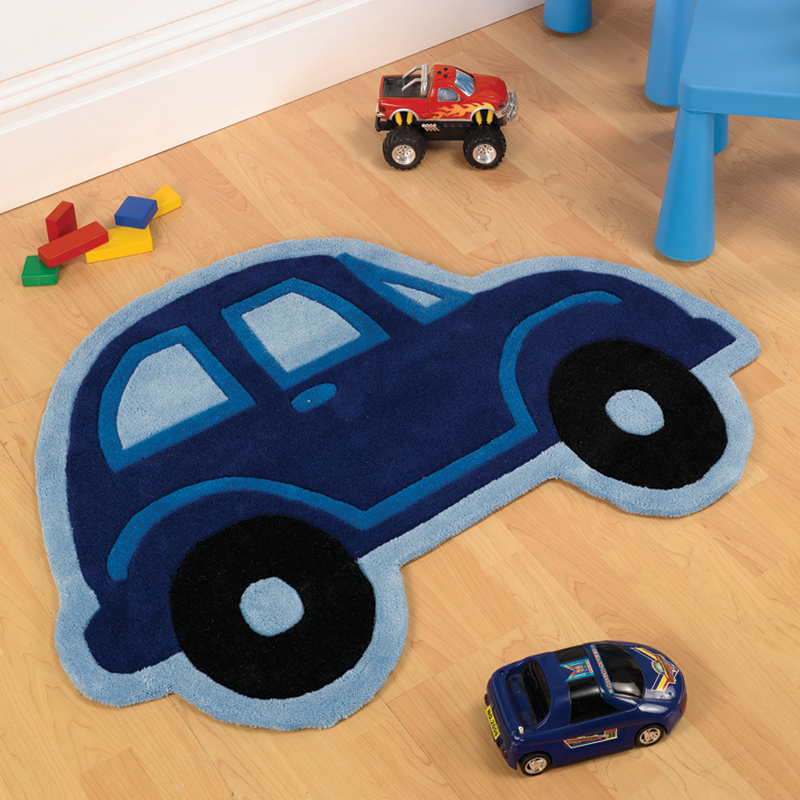 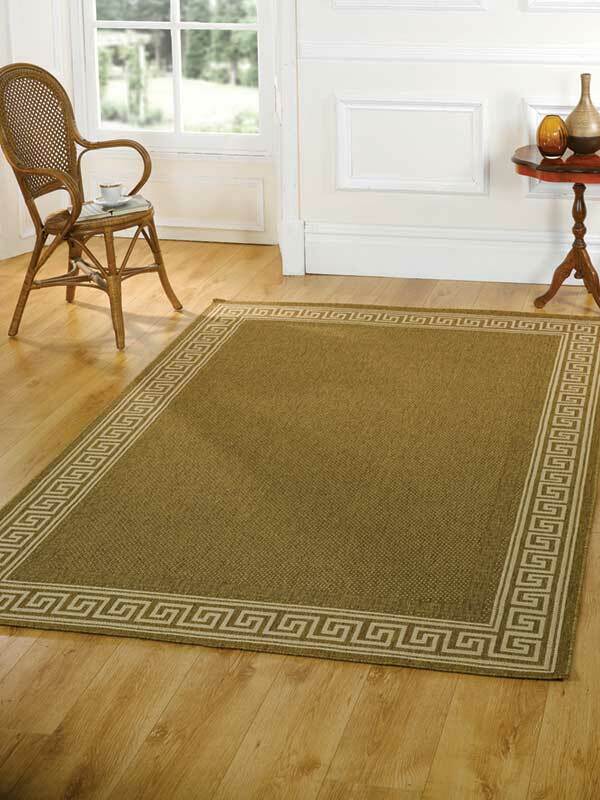 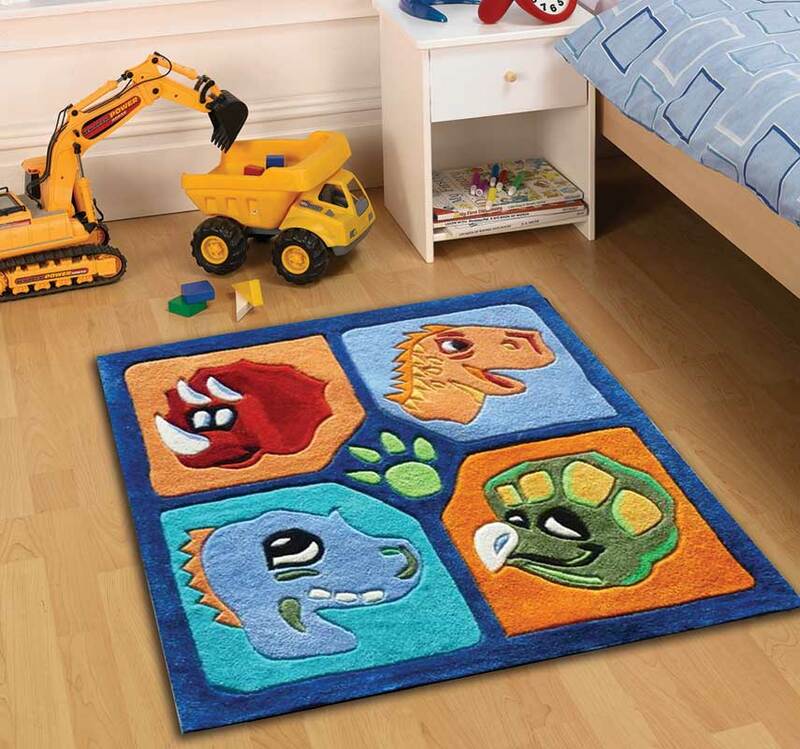 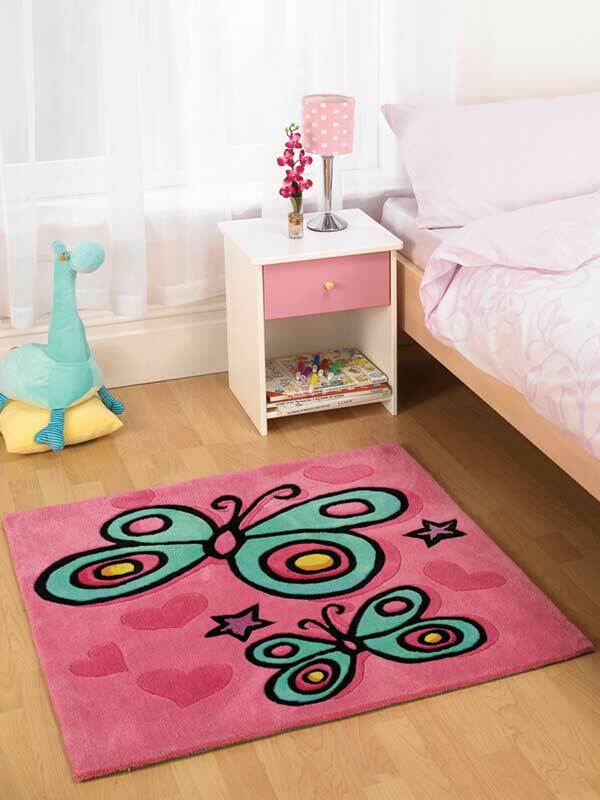 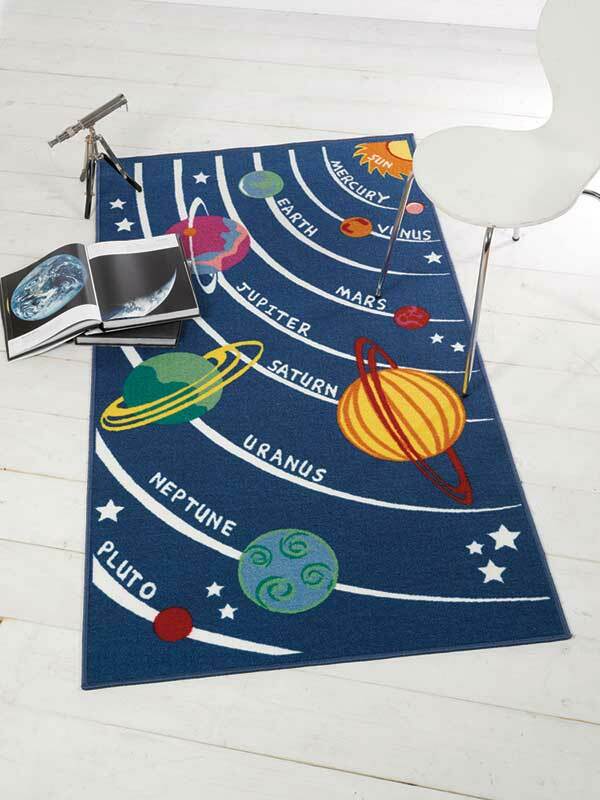 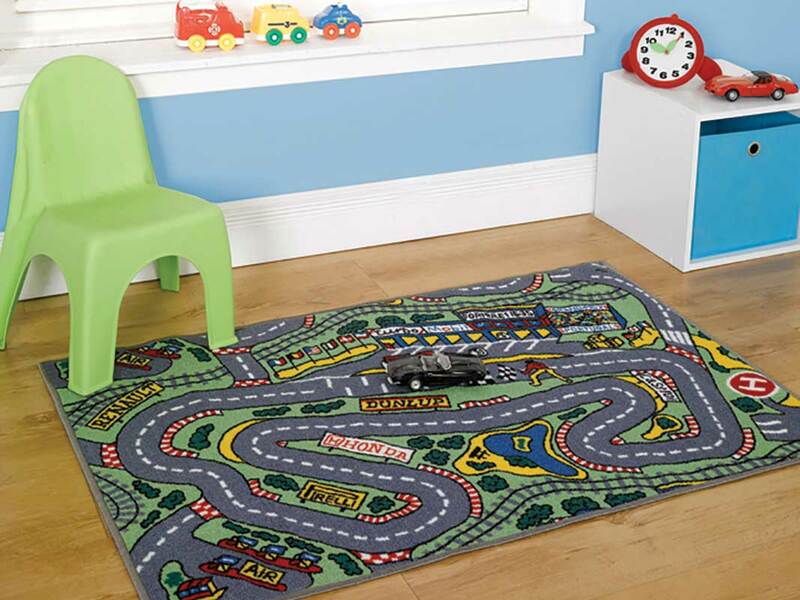 How lovely any one of these children’s novelty rugs would look in your child’s room. 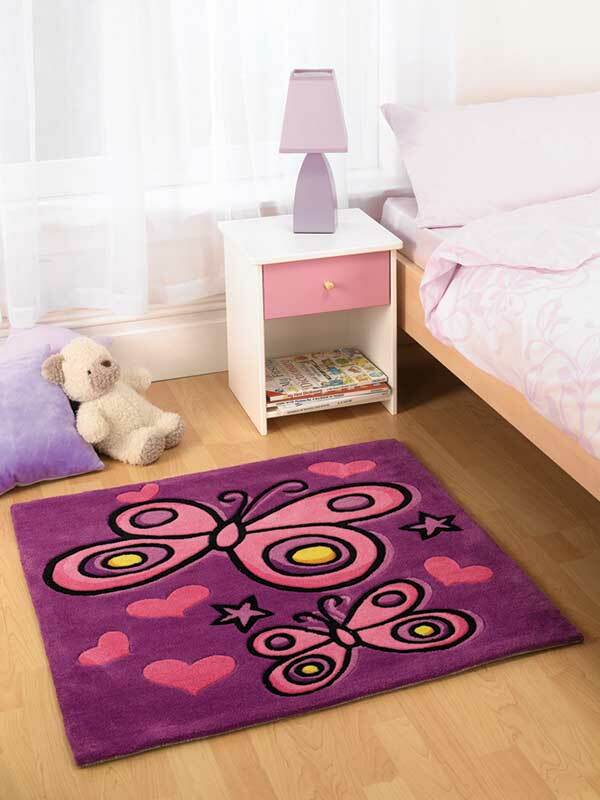 Bold, bright or soft and calming take your pick. 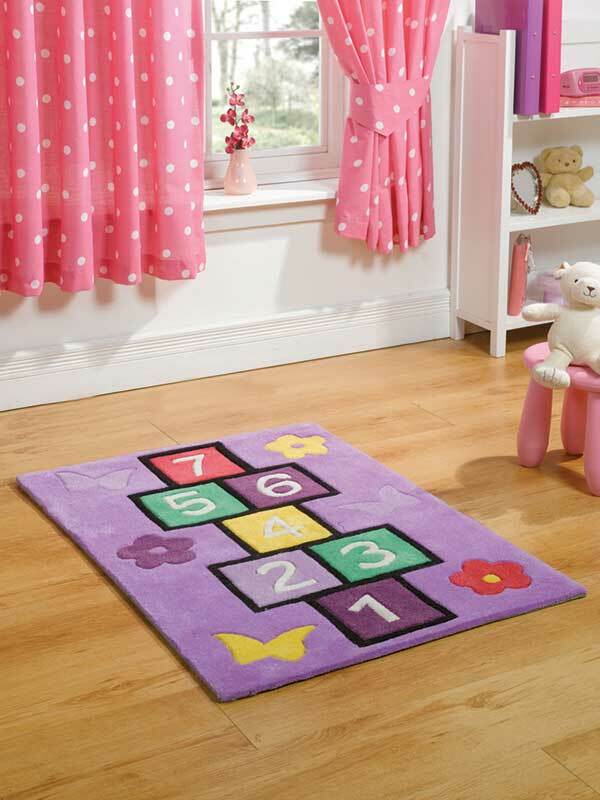 We have a lovely nursery range including lambs and teddy bears in soothing natural tones. 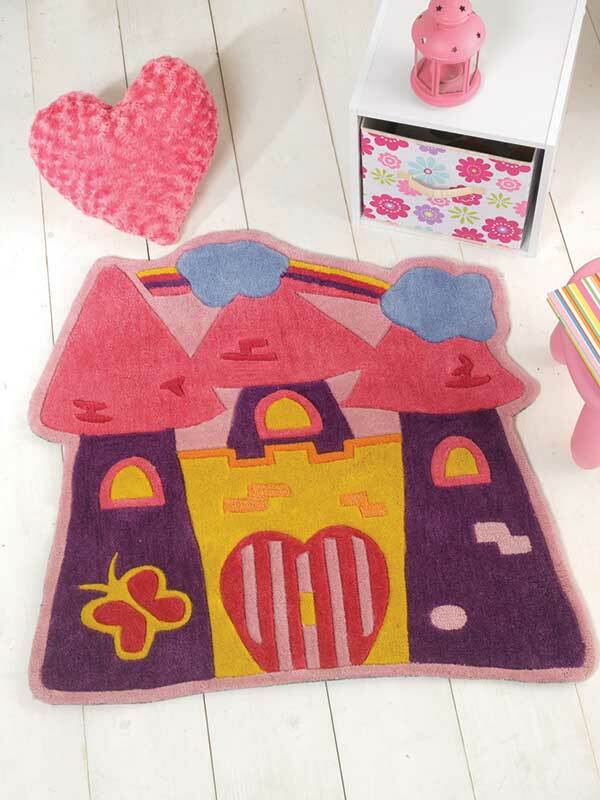 then there’s every little girls dream fairytail castle in pinks, boys take to the football pitch and so do some Dads. 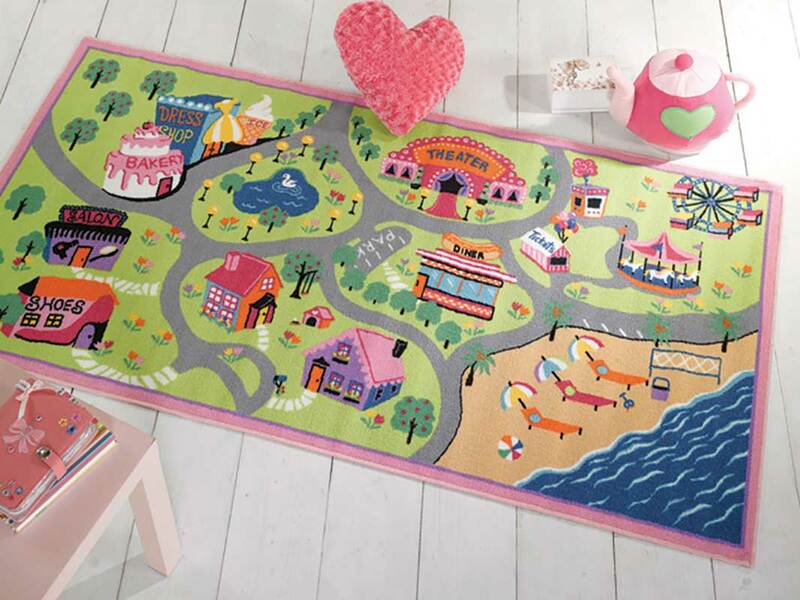 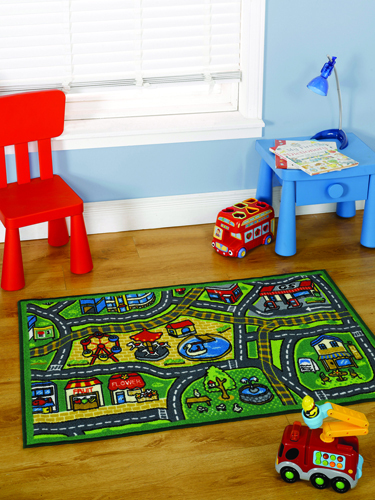 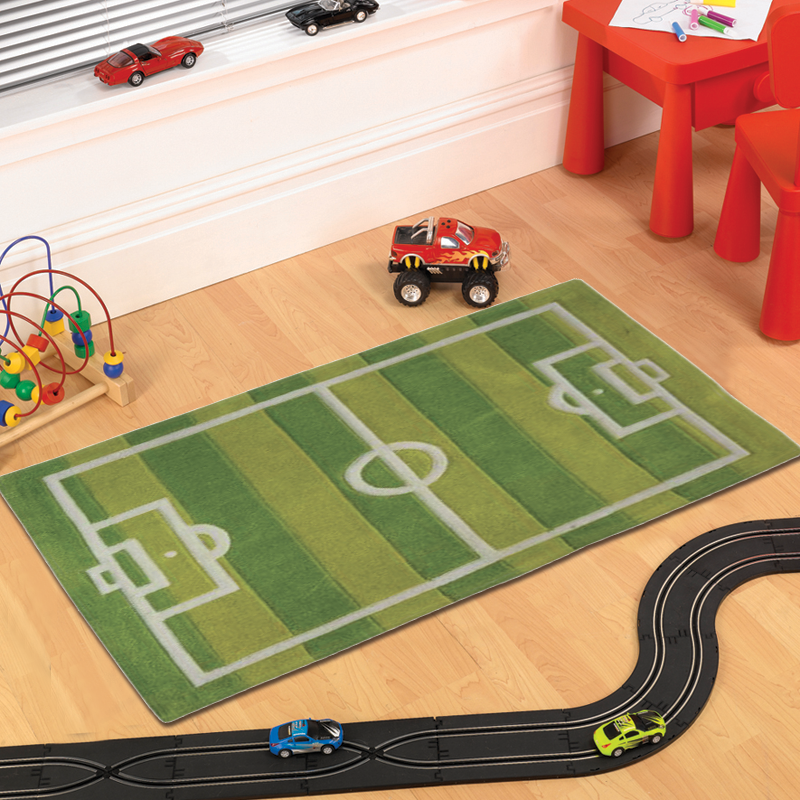 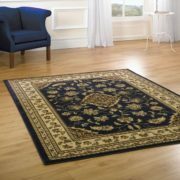 We have the washable play mats which make sitting and playing on the floor so much more relaxing. 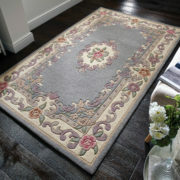 Please contact us on 01254 271713 if you want any further help or to order by phone.